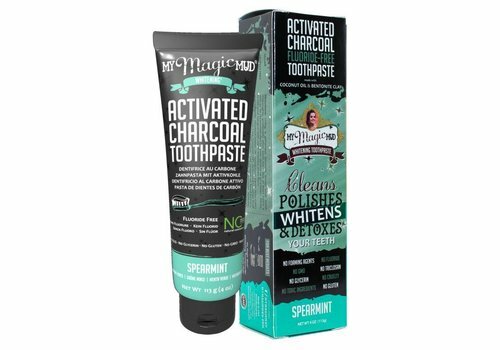 Scientifically verified to safely clean, polish, and whiten your teeth. 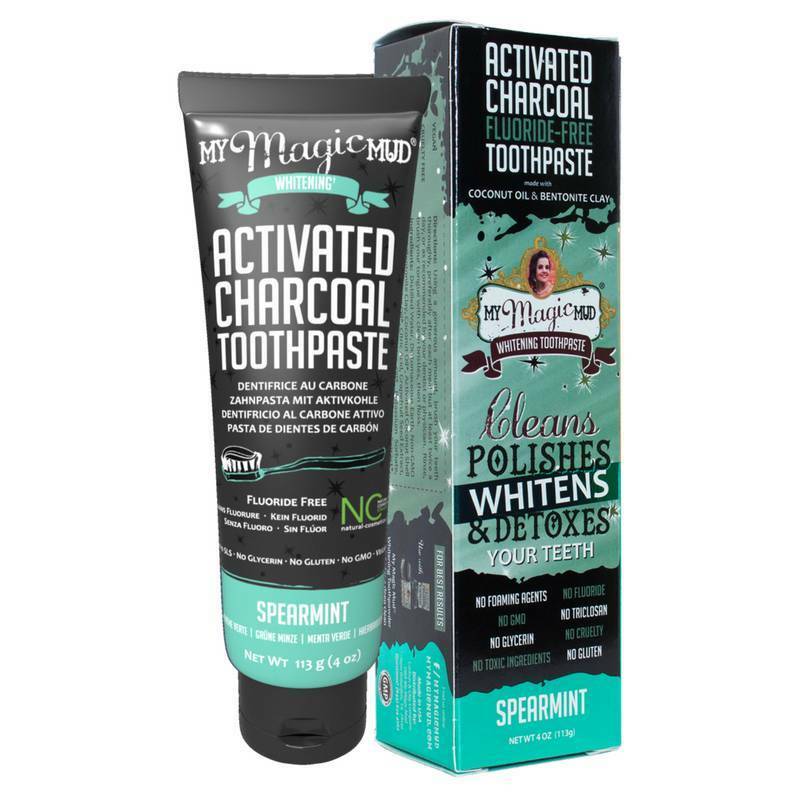 Our activated charcoal toothpaste is made with only premium ingredients. We’ve spared no expense to deliver the most effective, natural oral care on the market.